Search for new and used vehicles. You can search by make, model, price range, and location. Locate a reputable dealer in your area. Sell your car via Give-Me-The-VIN. 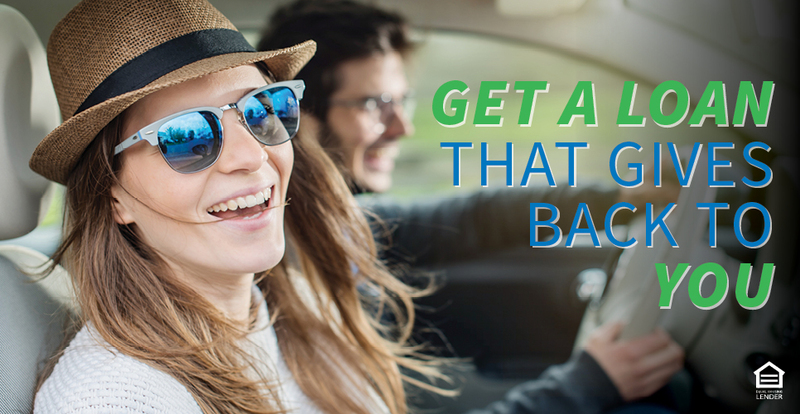 Get pre-approved for your auto loan with SPCO Credit Union. Research vehicle values and find car buying advice. Learn about dealer coupons and incentives. Before you visit the dealership, let us provide a price for an extended warranty and GAP protection so you can compare apples-to-apples. In most cases, we can save you money! GAP covers the difference between the actual cash value of your vehicle and the balance still owed on the loan if the vehicle is totaled or stolen. It pays off any remaining loan balance so you can start fresh with a new vehicle rather than being upside down on your next loan. If your down payment is less than 20%, you may owe more than your car is actually worth, so GAP may be important. At SPCO, we can help you determine what works best. An Extended Warranty helps defray some of your out-of-pocket maintenance expenses when your vehicle is outside the manufacturer’s warranty period. Manufacturer warranties vary in length and scope but an extended warranty provides additional coverage, typically for about five years, after your initial warranty has ended.  These provide peace of mind and help you control your monthly expenses. An SPCO Extended Warranty price depends on the vehicle age, make and model and the term of the warranty selected. $0 Deductible on all Plans. 30 Day “Free Look.” Cancel for any reason within the first 30 days and get a full refund. Emergency Roadside Service Included. Up to $50 per incident, towing, lock-out service, trip interruption, battery jump start, and fuel delivery. Open Enrollment. We can offer coverage at any time. Contact us so we can provide a firm quote. Find the perfect car and perfect loan with the new AskAuto app for your smartphone or tablet. Whether you’re buying a vehicle now or in the future, we’ve got a powerful new shopping tool that can help make your shopping experience easier. Apply for a loan anytime, anywhere using your smartphone or mobile device. Just scan your driver’s license and the AskAuto app pre-fills the loan application with your personal and vehicle, which saves you time and keystrokes. Want to take AskAuto for a test drive? Download your free app today! Be sure to select SPCO Credit Union on the app’s startup screen.